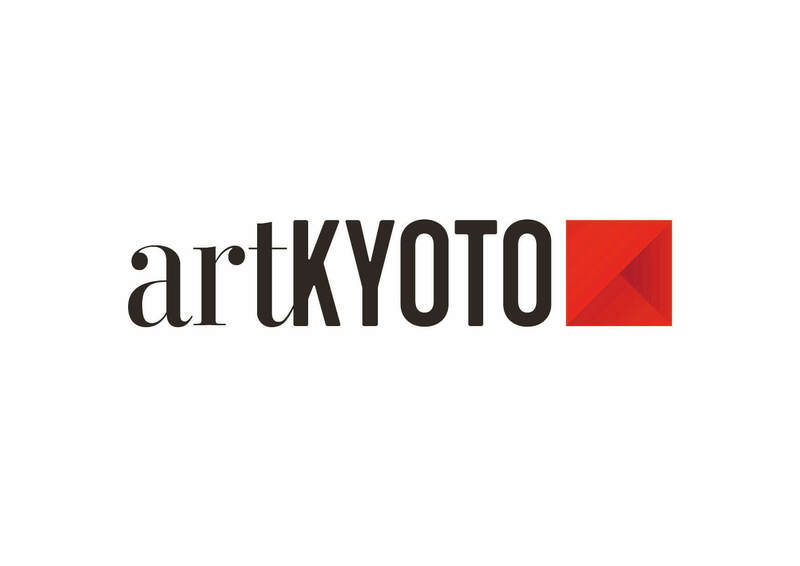 artKYOTO 2019 will take place at the World Heritage Site and former imperial villa Nijō Castle from September 6 to 9. 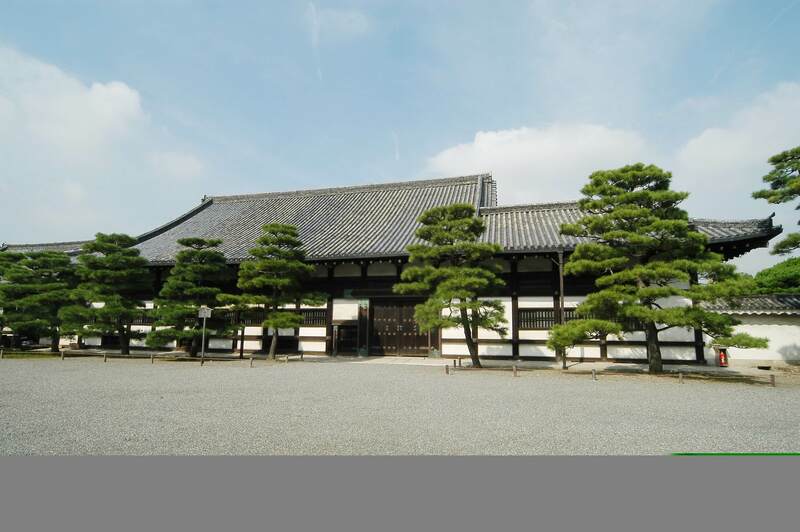 Kyoto has a long and fascinating historical background spanning over a thousand years. The traditional city has come to establish itself as a place for creating and innovating culture. But it also has a new art market, and artKYOTO 2019 aims to consolidate this valuable medium as a new artistic era. But the fair is not just limited to the past and present times of Kyoto, because more than 40 art galleries from inside and outside Japan are set to exhibit each of their unique works through the lens of their own aesthetic. With the move of the Agency for Cultural Affairs to Kyoto, the exhibition will offer a chance to appreciate and even purchase artwork that shows the value of Kyoto society from a new perspective while keeping history in mind. The event also lines up with ICOM KYOTO 2019 which is taking place from September 1 to 7 to celebrate Kyoto’s museums. artTOKYO―which runs this event―is also set to host the annual Art Fair Tokyo in March at Tokyo International Forum. One of the biggest art events in Tokyo, the 2018 run saw over 150 participate and over 60,000 attendees. Next » The gelato shop “Premarché Gelateria” which uses natural ingredients will open for Nijojo for a limited time offer! The gelato shop “Premarché Gelateria” which uses natural ingredients will open for Nijojo for a limited time offer!